Before joining our team as a Marketing Coordinator, Audry worked in sales for a national brand in Dallas, TX and was a consistent top-seller in internet sales at a local car dealership. A couple of her clients here at Raborn Media include Mike Whatley Honda and D Noblin Furniture. Among other things, Audry is our resident expert on the 5-8 year buying cycle. From campaign conception, implementation and monitoring, reporting, and improving strategy – Audry does it all. What makes her even better at her job is that she cares about her clients and is great at thinking outside the box. 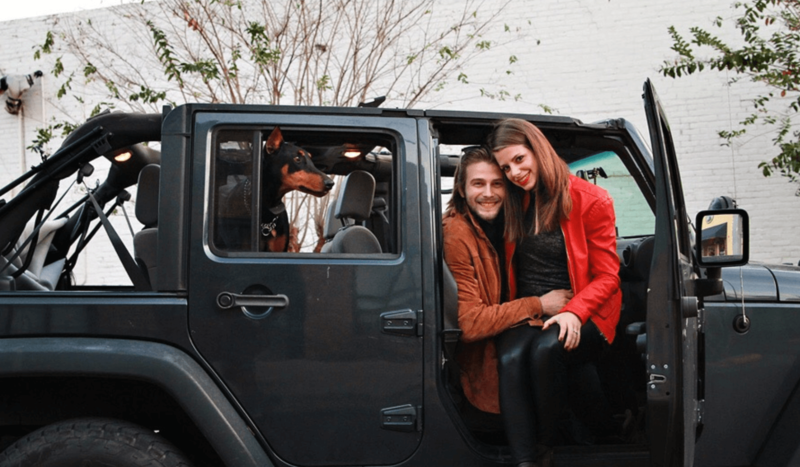 As a Michigan-native, Audry enjoys opting outside to go hiking, camping, or simply walking around her neighborhood in Fondren with her husband Shell and doberman Lolo. We also keep her around for her witty, under-the-breath comments and her gluten-free, dairy-free, refined sugar-free snacks.